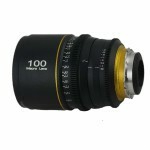 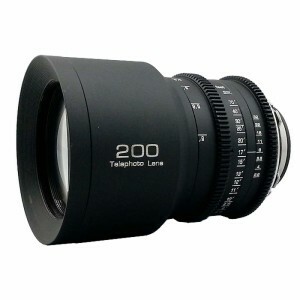 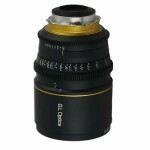 The Tokina 100mm f/2.8 PL MOUNT GLO is a macro lens capable of life-sized (1:1) reproduction at 11.8″. 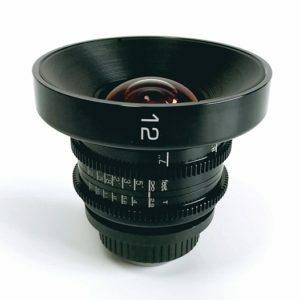 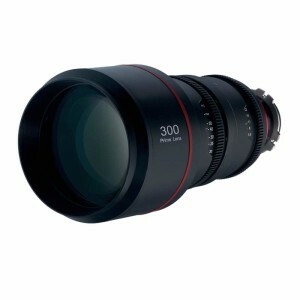 The lens’ multi-coating has been re-engineered to match the highly reflective image sensors in today’s digital cinema cameras. 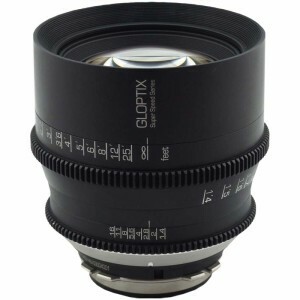 This lens gives the best of both worlds because optics still give full coverage and excellent sharpness throughout 6K image sensors, and beyond.